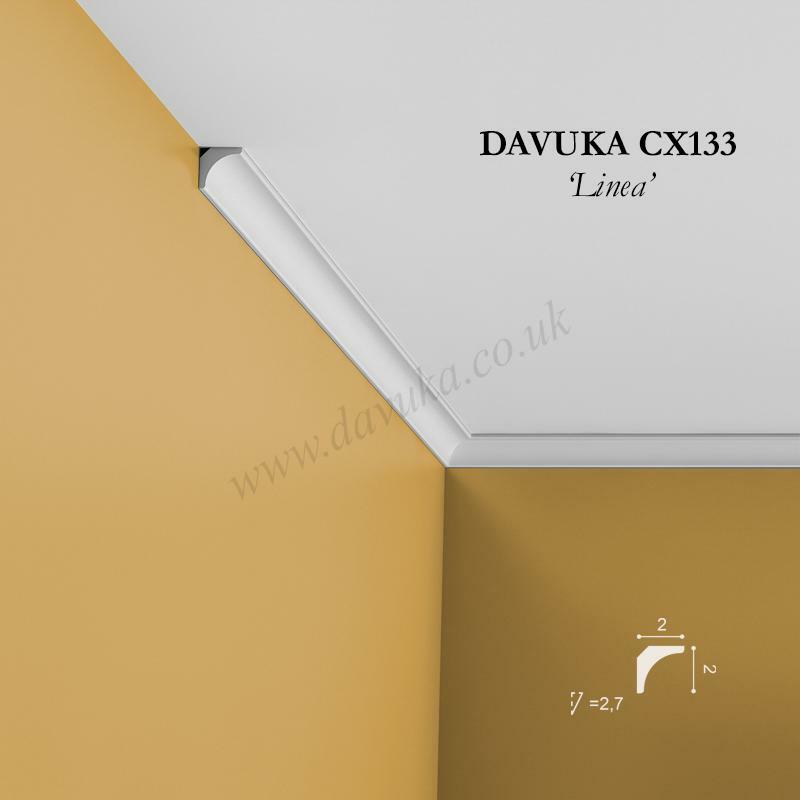 Our Coving profiles are available in a wide variety of sizes and styles. 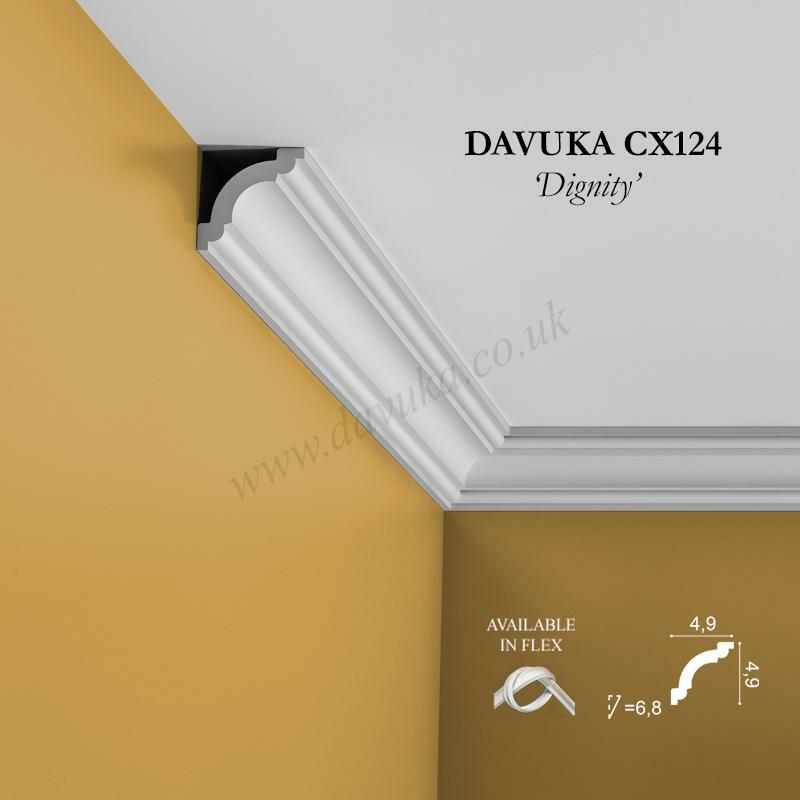 They can match with your existing decor or help you create a brand new room design. Profiles range from the refreshingly different, contemporary designs to more traditional cornice profiles. 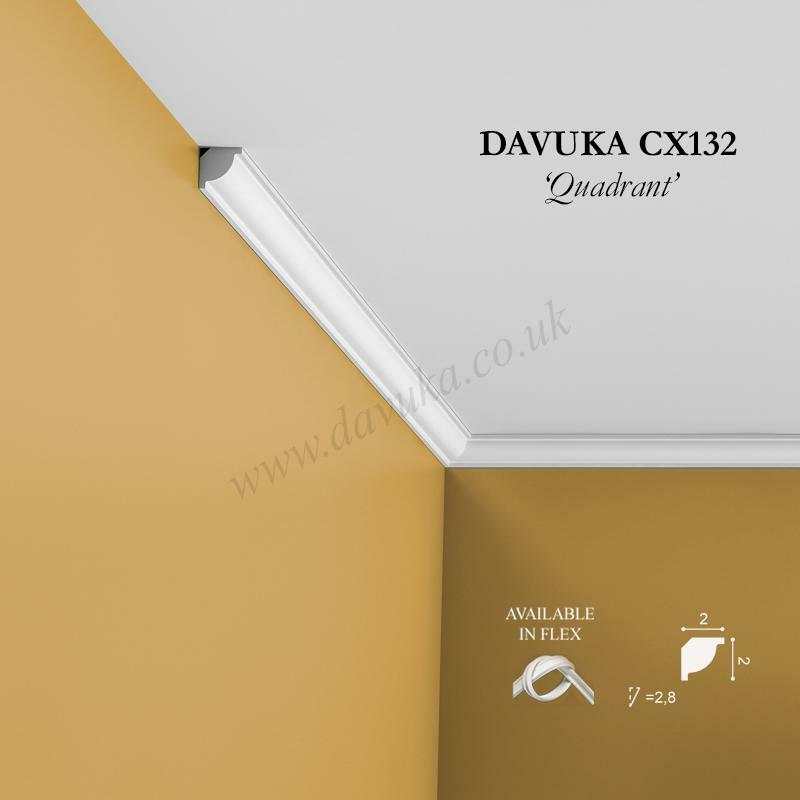 The coving products shown below offer the best value of all – helping home owners and decorators install and achieve first-rate results at an affordable price. 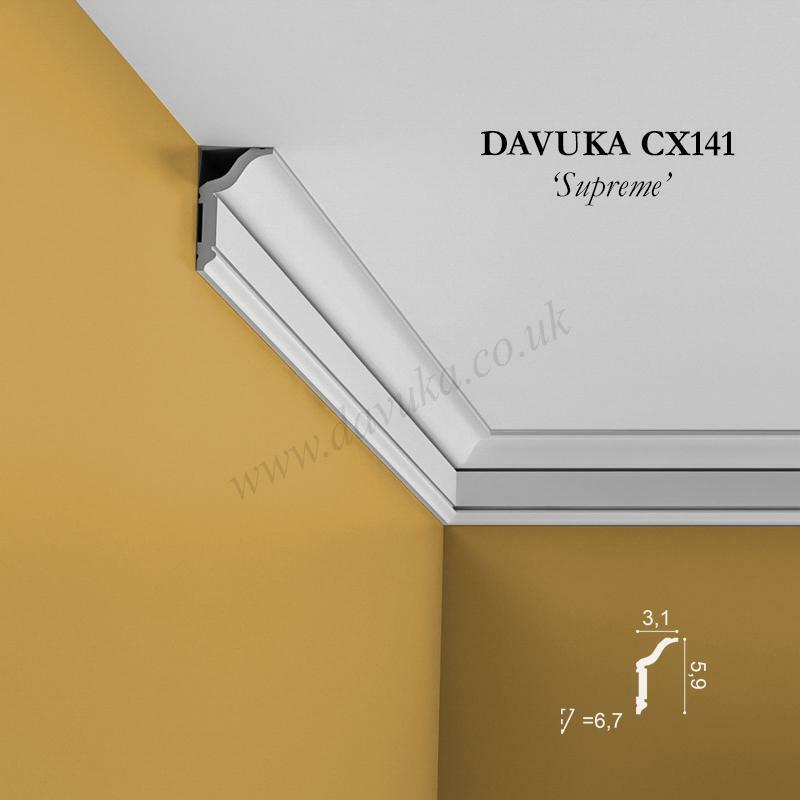 Extruded through a long series of steel moulds, each length is created dimensionally perfect. The hard, undercoat primed coating gives the necessary protection for installation without difficulty, ready for a final finish coat of paint as required. 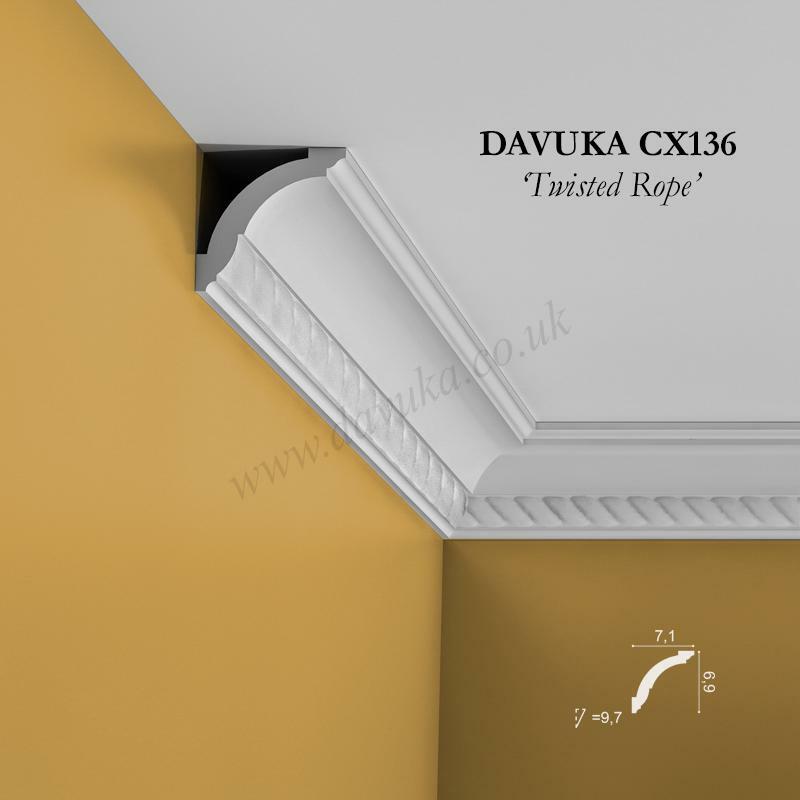 Easier and much quicker to install than heavy, brittle plaster, there is now no excuse for anything other than decorative perfection. All items are 2m in length, with a 2.6m option on certain profiles. Additionally, some are available with pre-cut internal and external corners as well as a FLEXI option for curved walls/bay windows etc. 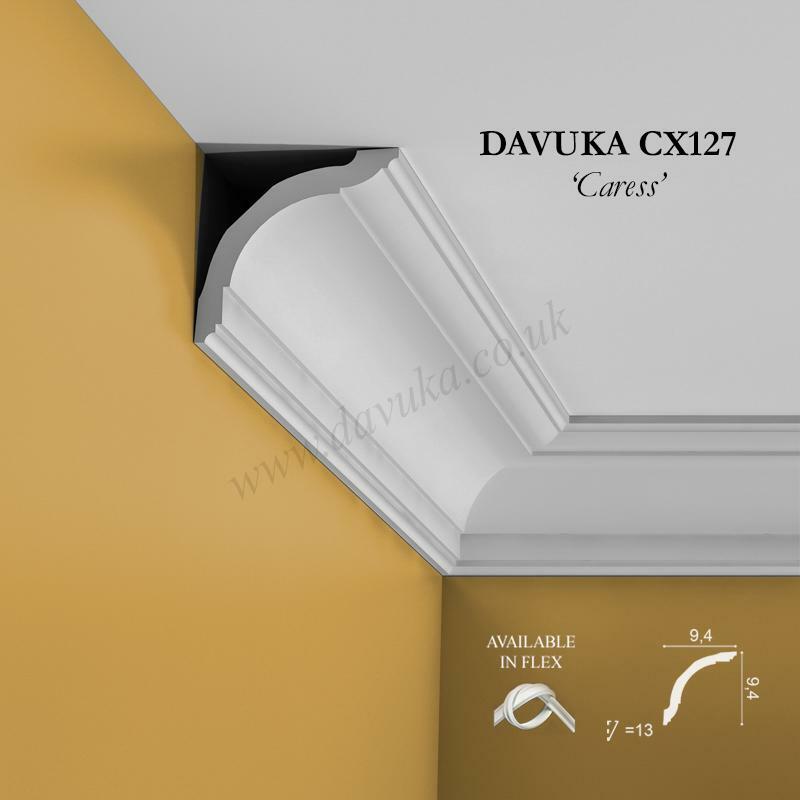 Delivery is normally made within 2-3 working days and is FREE for all orders over £100 ex VAT. For smaller value orders, delivery cost is £12 + VAT. 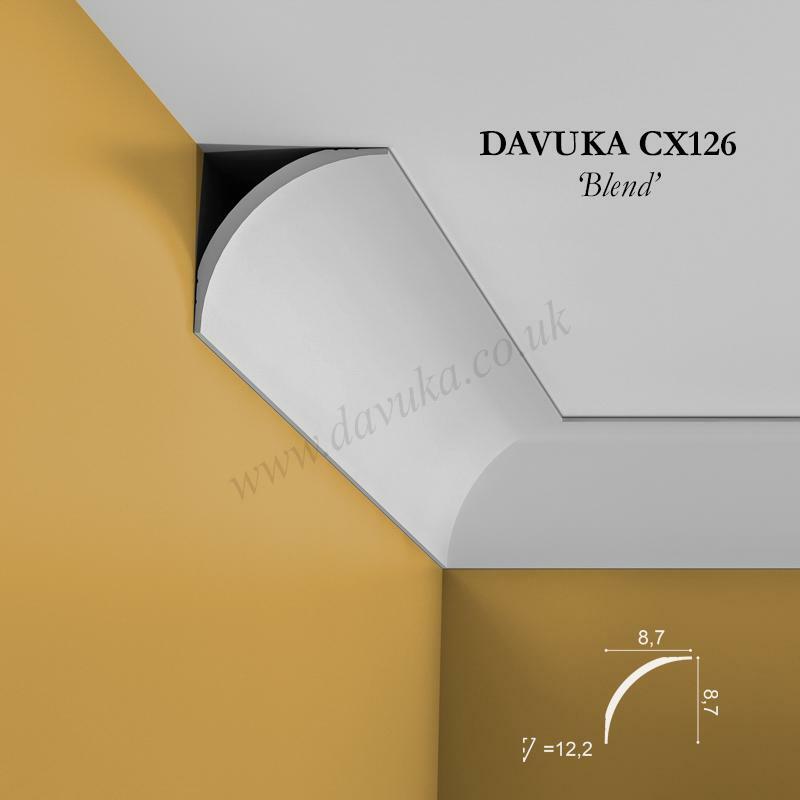 Special Offer – In order to help you achieve the best possible installation, we provide our 2-in-1 (5m) internal gap measurement tape FREE OF CHARGE – RRP £9.98) for all coving and skirting orders over £200. This clever tool helps measure internal gaps more accurately and without guesswork (it isn’t any old tape!) and will be packed automatically with qualifying orders (max one tape per customer).